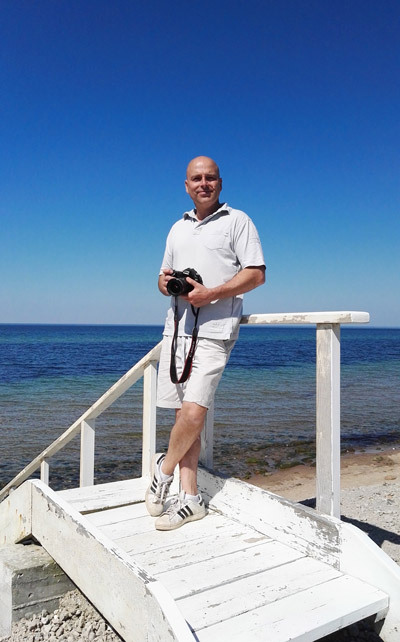 Jason Vosper is a trained photographer, originally from London, England but lived in Denmark for years. Along with his Danish wife they ran a successful property photography and home staging business before they made the move to Florida. They bring the high European standards to all Busy Bees photographers. 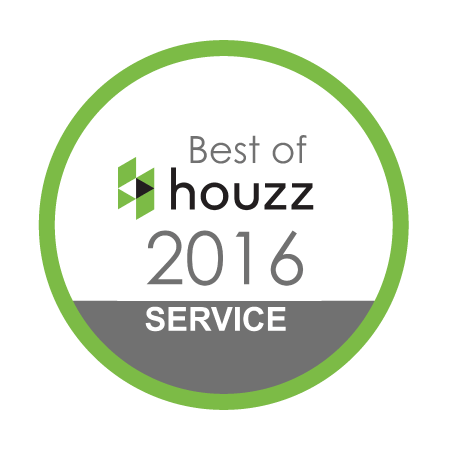 Best of Houzz 2016 – This professional was rated at the highest level for client satisfaction by the Houzz community.